Fortune Trading Corporation is one of the well-known discount broker based out of Chennai. 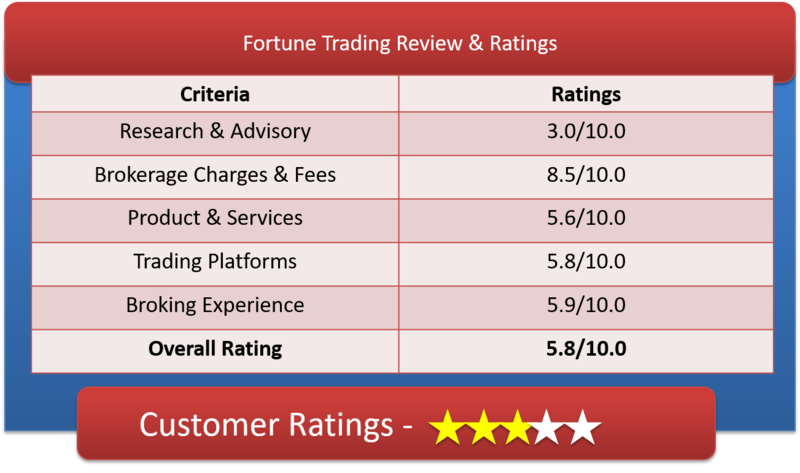 Let’s have a detailed Fortune Trading Review & get good understanding of Fortune Trading Brokerage Charges, Fortune Trading Demat Account, Fortune Trading Platforms & other important features. Fortune Trading Corporation is a discount broker in India. It was started in the year 2004 at Chennai (TN), India. It is a discount brokerage and provides services in following financial segments like equities, F&O, commodity and currency. It has proved its efforts for growth in recent years, with a customer base of over 25000 clients. After its consistent work on research and analytics, it has emerged in the comprehensive stock market in India. It holds the membership of popular exchanges like NSE, BSE, and MCX with a wide business network across India. The discount broker also has two legal entities under Fortune Trading Corporation providing services for Commodities trading, and Fortune Capital Services Private Limited for trading in Equities, Derivatives, and Currencies. In this era, internet usage has been increased to a good level to boost the business and reaching maximum clients. As a result, leads to the broadening the online trading zone as compared to offline trade. Fortune Trading Corporation is now considered as an established brokers among Online Discount Brokers across India. A flat fee of INR 20 per order for any kind of transaction across all asset segments. As per the personnel of Fortune Trading, the brokerage charged by them is almost 45-50% lower vis-à-vis that charged by other discount brokers. Further, in comparison to full service brokers, the rates are as low as 98%. Other than brokerage charges various other charges are levied to the client but these charges are very small in number & percentage. These charges are very minimal & they don’t affect the overall ROI of the Investment. It charges INR 525 for opening a trading account and the AMC is Nil. For DEMAT account, there are no account opening charges & AMC is free for lifetime. Minimal Margin charges are applicable. 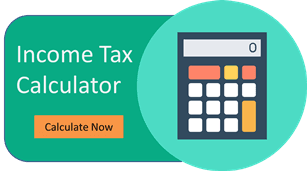 How to open Demat account with Fortune Trading? This Entire process takes 1 or 2 days to complete. Why Open Fortune Trading account? Here is the list of Products & Services provided by the broking house. The Discount broker provides trading platform for all types of devices & browsers, Let’s have a detailed review of the same. To carry forward its credibility and momentum, Fortune Trading Corporation has availed three trading platforms in latest Web, mobile, and desktop version. This web-based trading platform is accessible from any device like the laptop, desktop, mobile. It also enhances the good user interface. It holds automatic screen resolution adjusting feature as well. Nice charting with many technical indicators. You will get notifications and alerts related to latest changes. Fund transfer is easy with this software. Chart tools integrated to Chart toolbar. Analyze trading opportunities by screening stocks from different sectors and indices. The Mobile app provides fast trading opportunity. You can easily proceed with your trading objective on the go. The mobile app size is 42 MB. Here are the total number of complaints lodged & resolution status of Fortune Trading for the current year. The broking house complaint resolution time is very long, leads to low client satisfaction. NOTE* – Their TAT for resolving any kind of complaints are 30 days. This is not very good. The stock broker doesn’t support any kind of offline activity, hence, they don’t have any branch available across India. They are end to end Online Set-up. Among the Discount Broking house, Fortune Trading is growing at a very fast rate. Their client rating is also decent at 5.8 of 10. Our critical experience into stock broking suggests that go with Fortune Trading if you have a good trading knowledge. Since, they don’t have offline presence & their own advisory service, they are not good for Investors. Their advisory is entirely dependent on machine learning, so there is a big chance of goof-up for new investors.